On Wednesday, master developer partner Macauley Investments filed our Development of Regional Impact (DRI) plans with the Atlanta City Council, an important next step towards our rezoning efforts. 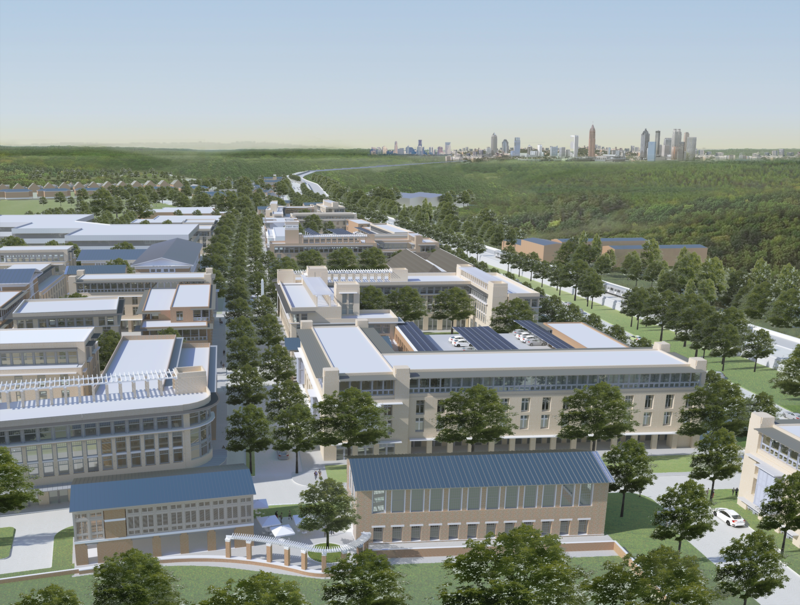 The Atlanta Business Chronicle took notice, highlighting our redevelopment in this week’s article, Former Army Base in south Atlanta proposed as 4-million-square-foot project. This comes at the heels of the October 28th Saporta Report recognizing the appointment of our new board members as a key step forward in its article, Gov. Deal brings under-powered Fort McPherson board up to full strength. And just yesterday, community-focused publication Home Rule News profiled our progress in its story, Ft. Mac LRA: ‘We’re building a people-centered ecosystem’ in Southwest Atlanta. And the interview requests keep coming. I hope you’ll take a moment to read these articles. As we head into 2019 we are at the cusp of a number of significant announcements. 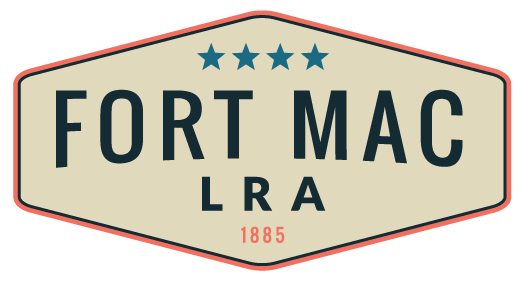 The community has been incredibly supportive of our efforts to rezone Fort Mac as Special Public Interest 2 (SPI-2) District to more effectively support our redevelopment plans, and once our DRI study is complete, we will seek votes from the Zoning Review Board and the Atlanta City Council. We’re making great strides on plans to fulfill our HUD commitment on housing – including presenting affordable townhomes for rent, along with supportive and transitional housing. The promise of new jobs and training is closer than ever with the vote of approval by the Fulton County Board of Commissioners for the Fort Mac Jobs and Career Center, the prospective sale of current buildings at Fort Mac that would bring nearly 350 high-paying jobs; and a multi-gigabit fiber network currently under construction with the support of Invest Atlanta. And we are so pleased to have such interest in and support of the arts community and public art through ARTlanta and others, including our newly-formed Public Arts Advisory Council. We are so grateful to Councilmember Joyce Sheperd, the Community Engagement Subcommittee, our local NPUs, and the hundreds of others who participated in the input sessions that are helping shape the vision of Fort Mac and brought us to this point in the re-zoning process. We are at a critical juncture in this one-of-a-kind redevelopment; get ready – there is so much more to come!